Have a question for Cabua-an Beach Resort? Whether you're a tourist or traveling on business, Cabua-an Beach Resort is a great choice for accommodation when visiting Camiguin. From here, guests can enjoy easy access to all that the lively city has to offer. 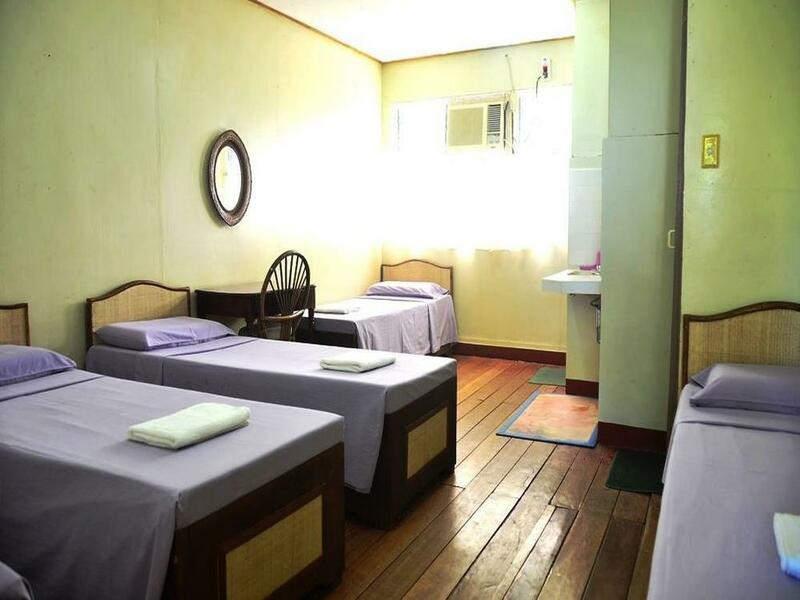 For sightseeing options and local attractions, one need not look far as the hotel enjoys close proximity to San Nicolas de Tolentino Parish, Camiguin Airport, White Island. Offering hotel guests superior services and a broad range of amenities, Cabua-an Beach Resort is committed to ensuring that your stay is as comfortable as possible. This hotel offers numerous on-site facilities to satisfy even the most discerning guest. 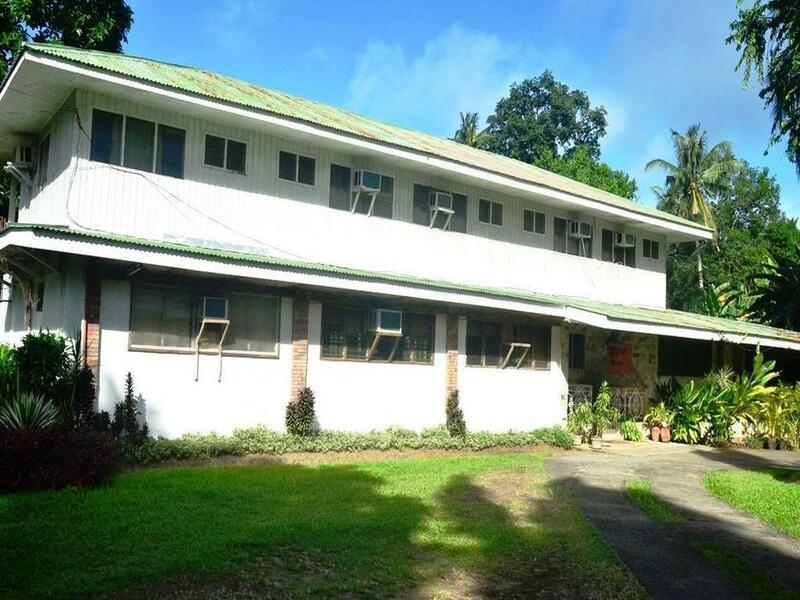 Cabua-an Beach Resort is home to 14 bedrooms. 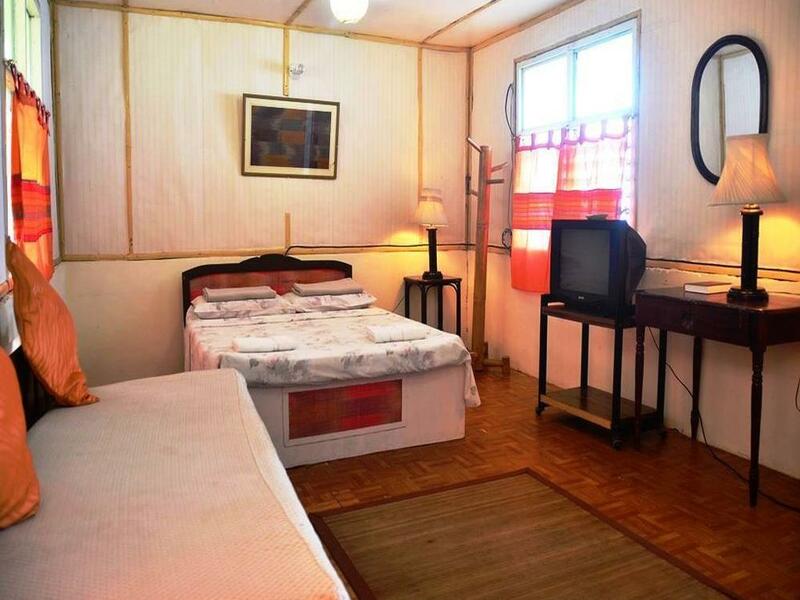 All are tastefully furnished and many even provide such comforts as non smoking rooms, air conditioning, desk, television, satellite/cable TV. The hotel offers many unique recreational opportunities such as private beach, garden. With an ideal location and facilities to match, Cabua-an Beach Resort hits the spot in many ways.